Yesterday, September 2nd, marked the 41st anniversary since J.R.R. 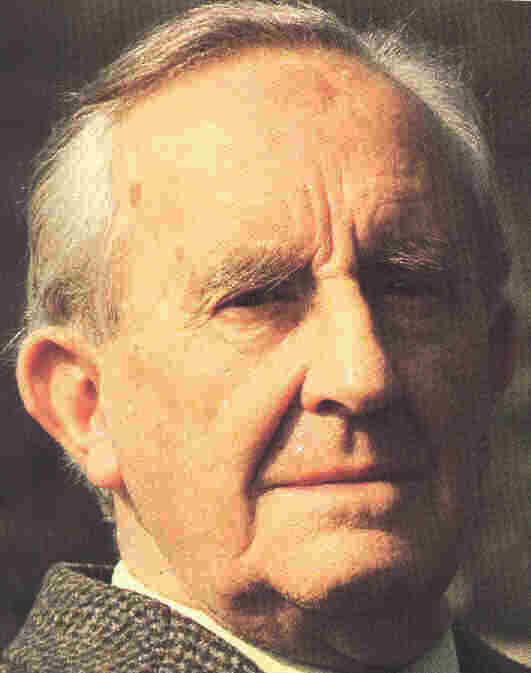 Tolkien passed away. 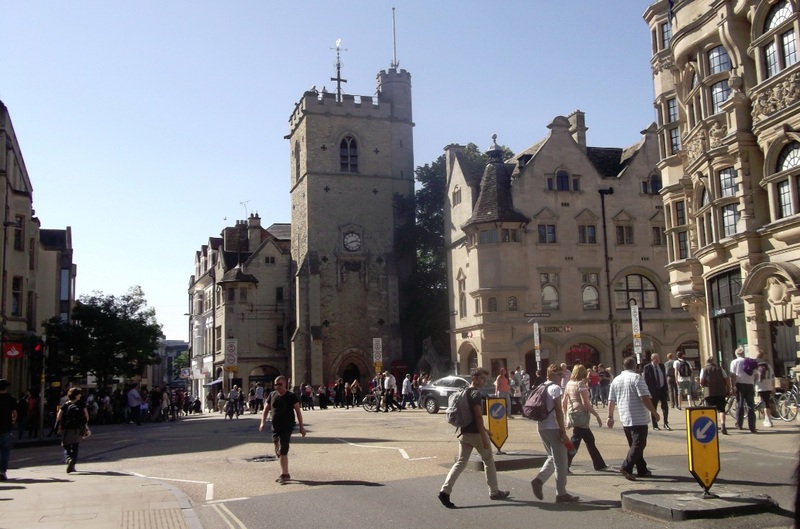 I do not claim to know every nook and cranny of this most exquisite town (or city, if you prefer the moden word) in the heart of the English countryside. But I can assert that I’ve visited the place twice so far and had the opportunity of exploring and witnessing some of the most important landmarks in relation to J.R.R. Tolkien. Hopefully in this post, I’ll be able to give you a taste of what I’ve seen and where I went (all in a day).